Abstract: Many attempts have been made to understand and explain the complicated relationship between the English of Ireland and the Irish in the later middle ages. This paper explores the interaction between these two groups through the curiously understudied phenomenon of intermarriage, and centres on the ‘four obedient counties’ of Dublin, Meath, Louth, and Kildare in the fifteenth century. 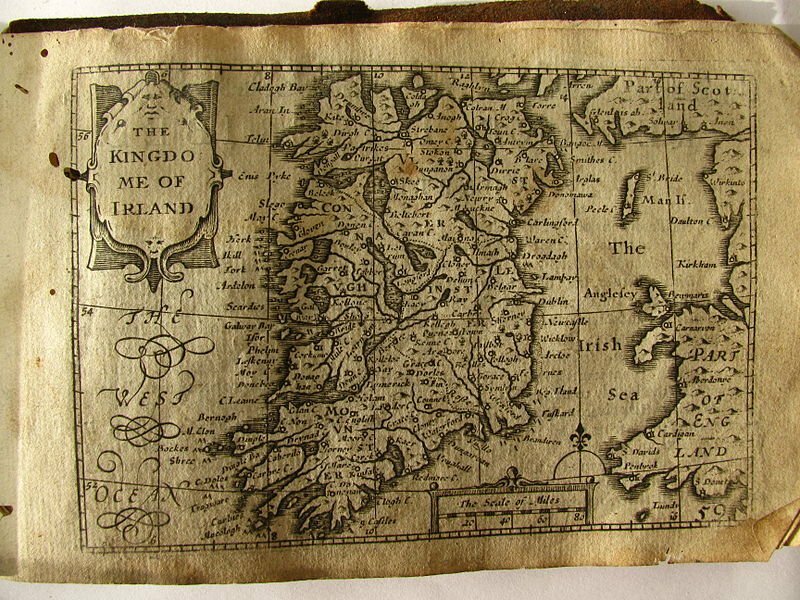 These counties, which later comprised the Pale, were home to an English community that helped to produce much of the anti-Irish rhetoric found in record sources of the fifteenth century, including frequent enactments that prohibited marriage between the English and the Irish. And yet, English men and women from this region chose to marry Irish people, and they did so in much greater numbers than the current historiography acknowledges. The prevalence of intermarriage in the four counties indicates that the English and Irish interacted far more peaceably and amicably than the often belligerent attitudes displayed toward the Irish in records from the colony would indicate, and that the attempts made by the Irish parliament to distance the English of Ireland from their Irish neighbours were largely unsuccessful.